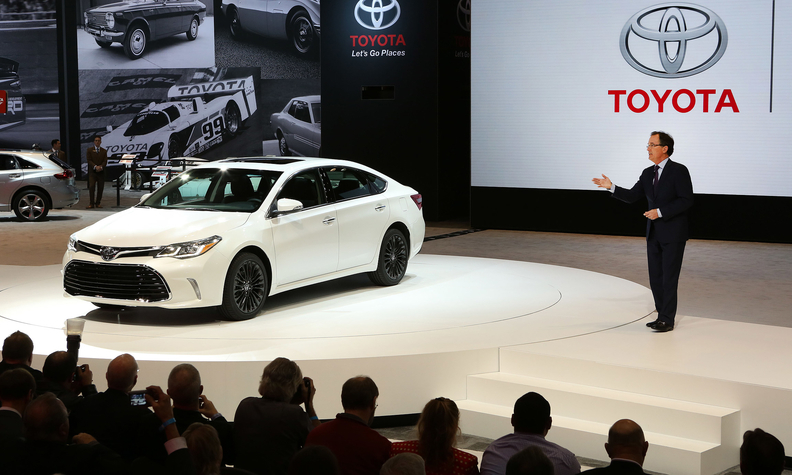 The refreshed 2016 Avalon received a formal introduction Thursday from Toyota Group Vice President and General Manager Bill Fay. It features two unique suspension systems to address diverse customer feedback and preferences. "One tuning prioritizes a comfortable ride for the XLE through Limited grades," Fay said. "The other a more dynamic and responsive driving experience for the Touring grade."